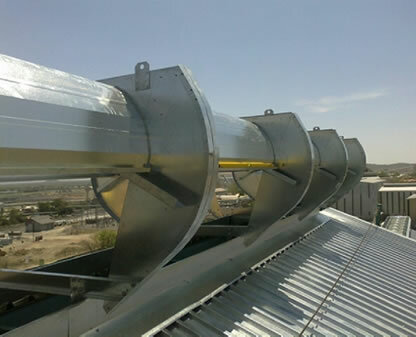 Helm Engineering is one of South Africa’s largest manufacturers of ventilation products and flashings. Innovative solutions, state-of-the-art equipment and stringent quality control, together with a firm commitment to exceed the expectations of our customers, be they large or small, ensure the continued growth of our company. Helm Engineering was established in 1989, to provide a broad spectrum of engineering services in the Gauteng area. Rapid growth and development in this arena led to the acquisition of Ventco Engineering in the year 2000. This dynamic combination resulted in one of the largest companies of its kind in Africa, a company that is involved at one level or another in virtually every major project in its field in the sub-continent. Helm Engineering remains the Sole Manufacturer of VENTCO Products. As from July 201 O Helm Engineering became a Member of the KMG Group, a world class stockist, value addition and distribution company of Steel, Stainless Steel and Aluminium products. A pro-active approach to, and taking on board the principles of black economic empowerment, has seen Helm Engineering excel once again. We are proud of the fact that we are the only Accredited LEVEL 2 B-BBEE Ventilation (Ventilators and Louvres), Flashings and Rainwater Goods manufacturer in South Africa. This outstanding achievement contributes a procurement recognition level of 125% to all our customers. Helm Engineering’s long illustrious track record is directly attributed to its stability, its size and its capacity to undertake large projects. The fact that we are a people orientated organisation, which maintains exceptionally high quality standards, ensures that customers enjoy the benefit of innovative, unique, design solutions that add value to their projects and endeavours. Focussed marketing efforts have resulted in the extensive use of our products in the Mining, Industrial, Commercial, Residential, and Engineering sectors throughout South Africa, Africa, the Indian Ocean Islands and further abroad. 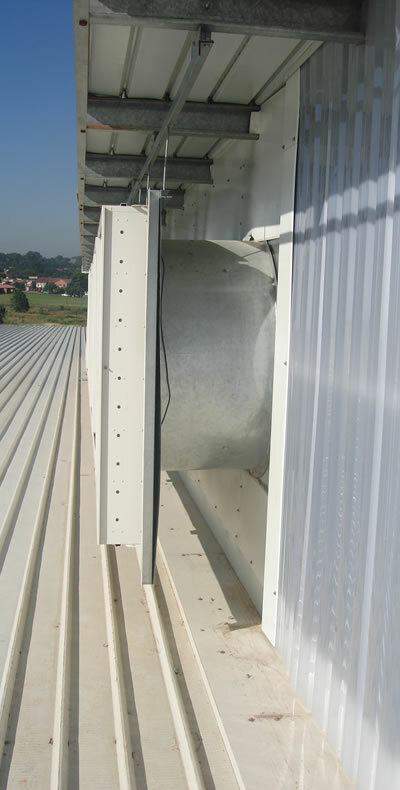 Our recent operations have included the manufacture and supply of large volumes of precision-made Aluminium Ventilation systems. This division provides a full spectrum of services, including design, fabrication, testing and commissioning of. All the above are available in galvanised, Zinc Aluminium, Stainless Steel and Pre-painted material. Testing facilities include the only low-pressure wind tunnel in Africa, as well as a rain testing facility, both of which were designed for South Africa’s harsh conditions in conjunction with the CSIR and SABS. A sound and proven track record for Precision and General Engineering has been established in support of our customer base.